If someone told you that there is a part in your car that is made of recycled carpet, would you believe them? Probably, not—it seems kind of preposterous, right? However, they may very well be telling you the truth. 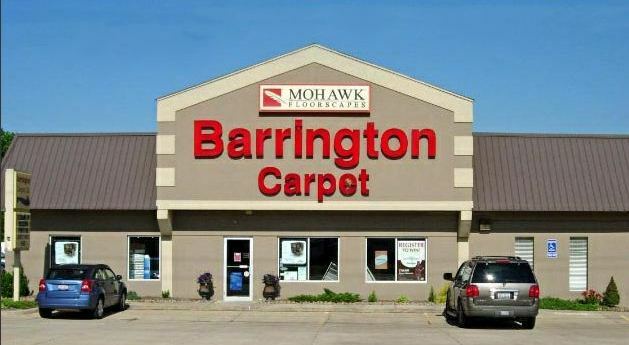 Carpet and carpet pad recycling is growing, slowly but surely, and Barrington Carpet & Flooring Design is proud to be the Stark County, Ohio and Summit County, Ohio area’s only floor covering retailer currently participating in this program.